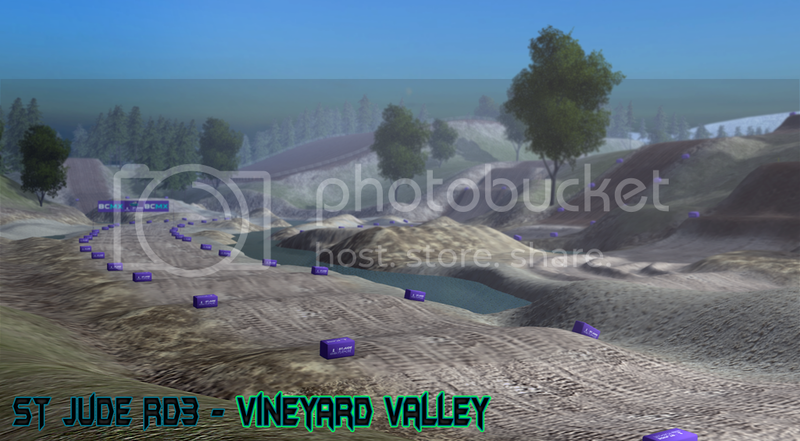 VineYard Valley - My round towards motoagogo's st jude for kids series. 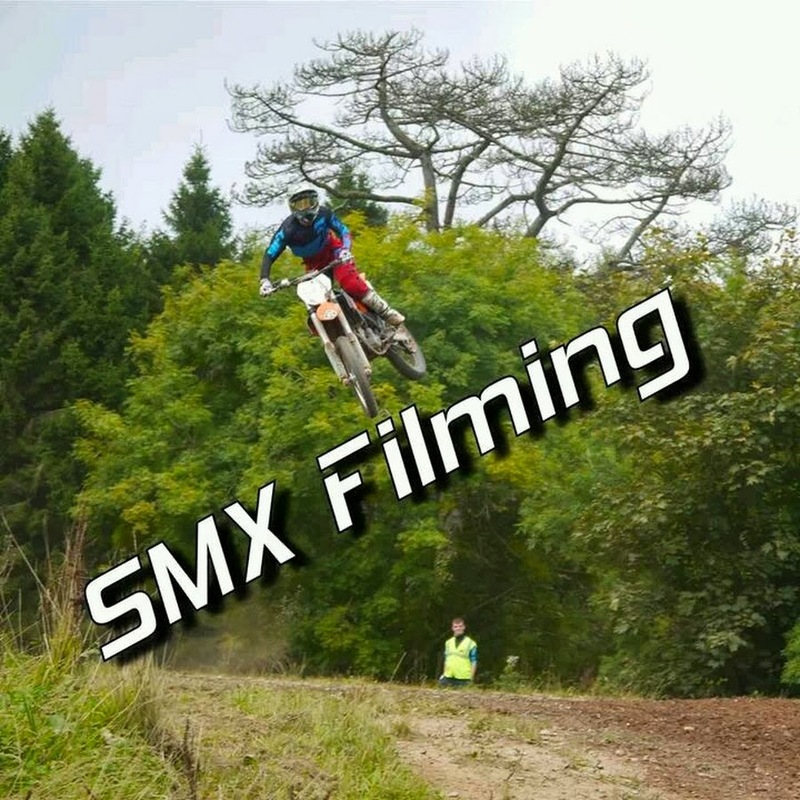 I Hope you all enjoy my round for the St Jude Series, motoagogo gave me creative freedom for the track so i wanted to do a long, fun and challenging outdoor track that you have to put plenty of hours in playing to feel the reward of flowing. I've spent more hours on this then i'd like to think but its all towards a great cause. I would like to hear feedback for the track and would also love to see some screenshots and edits on the track. Hope you all enjoy it as much as i do. Massive thank you to Barrington for doing the different resolution's for the track! also a huge thank you to Checkerz for being my Beta tester. Hello and welcome to the 2nd Annual St Jude Race For The Kids! This will be a 4 round event with custom tracks made for each stop of the series that will be starting on May 5th at 9pm EST (Friday) then every Friday after that for the next 3 weeks. Each track will be released roughly 2-3 days before the race each week. All I ask is you please give a $5 (or more) donation to the St Jude charity link that is included in this post. The link below is a link on the official St Jude website, that way no one will worry about the donation actually reaching the charity. If you know someone that is willing to cover your donation please make sure that they include it in the donation memo. I am never one to advocate paying for a series, yet this is something important and a way to give back to a great cause. There will be both an Am and Pro Open class. Be sure to write in the donation memo what your UID and in game name will be for the series so I know who has purchased a "ticket" to race. Also if someone is covering your ticket be sure to have them write in the memo who they will be covering per every $5 added. There is no limit to how much you can donate, if you feel like giving more than the $5 you are welcome to and will be greatly appreciated. Since we had a few hiccups last year running this event RaceFactory has stepped up to be the official host of the St Jude Race For The Kids! Sign ups should be open soon and keep an eye out for track 1 Tuesday or Wednesday. Once Las Vegas qualifying starts, we will remove the St Jude tracks for about an hour. After that, we will re add them to rf.mxsimulator.com:19805, 06, 07, 08, and 09. After the AM night starts on Thursday, the St. Jude tracks will back up on rf.mxsimulator.com:19800 through 19809. Sign ups are now open! Yet please donate BEFORE you sign up. If the donation is not in by an hour til the race starts then it will be removed. All tracks released for this series are not allowed to be used by any other race type or series (elim,motos,etc) until June 1st when the St Jude series is over. Thank you for your cooperation. This event will follow the RF National format which means we will have open qualifying then the top 36 will go straight to the Motos. Then we will have an LCQ for 37-76, and will have the top 4 to Motos for each class. VlastMX has offered up a T-Shirt to the winner of each class! PackMotorsports/FFMX had donated a $25 Steam Gift Card to the winner of the pro class! 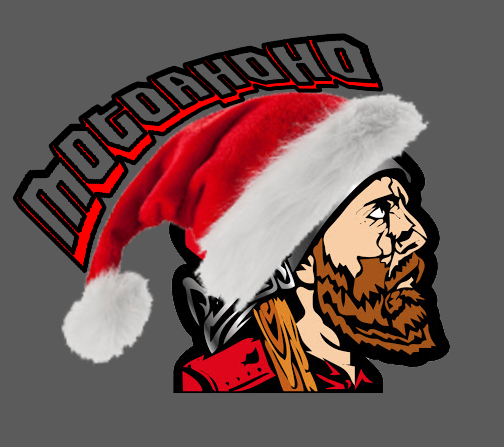 I will be streaming the event over at http://www.twitch.tv/motoagogo yet one thing different about this years stream compared to last years is that we will actually have the children of St Jude's Children's Hospital watching the event, so please be on your best behavior and I will not allow any foul language or poor sportsmanship during this series. Remember we are doing this for an amazing cause and we are here to have fun! Also I will be streaming all throughout the month of May for St Jude, the play live event lasts from April 28th through May 30th so if you wish to stop by the channel during the event I would appreciate it. Sponsors: VlastMX, PackMotorsports, Heckman Productions, Nike Moto, NovaGFX, OFS Designs, and Racetech. Also thank you to JLV for giving us a great game to have a chance at a series like this. Track looks amazing, should be a good round of racing. If you enjoy the work/hosting I do donate here. 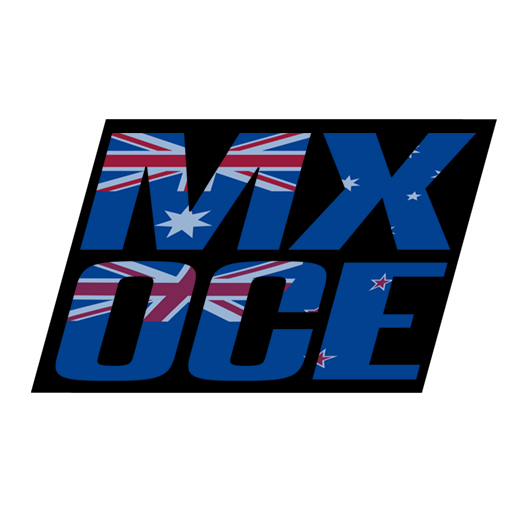 | Join the MX-OCE Discord here. Moto said this is the best one!! Looks like it so far! I figured I'd give him a chance after winning the 450 main. Bad idea I know. I dare someone to huck this gap during the race. Dare I say possibly one of the best tracks ever made for this game? I think I do. It's so sick, almost reminds me of the Rubicon from Reflex in a sense with how nice the terrain is. It's not too rough, but not too easy either and multiple lines work very well. I think my favorite part of the track is the off-camber at the top of that one hill a few corners before the rhythm section. DP but I actually meant in the top left corner. Are there any tracks or object packs I need to download for this track? Sam511 wrote: Are there any tracks or object packs I need to download for this track? I'm really not sure to suggest for you two? I or any of the people who beta'd had this issue. Maybe turn your graphics down? Track is super fun but having same issues with the sand decal. Holy sh*% Brad you made a awesome track!! Nice job dude!!! I have it happening with medium res as well Brad and obviously didn't on the beta. My guess is it has something to do with the normal map being re-sized during the packaging or a spec map issue. I'm really not sure. 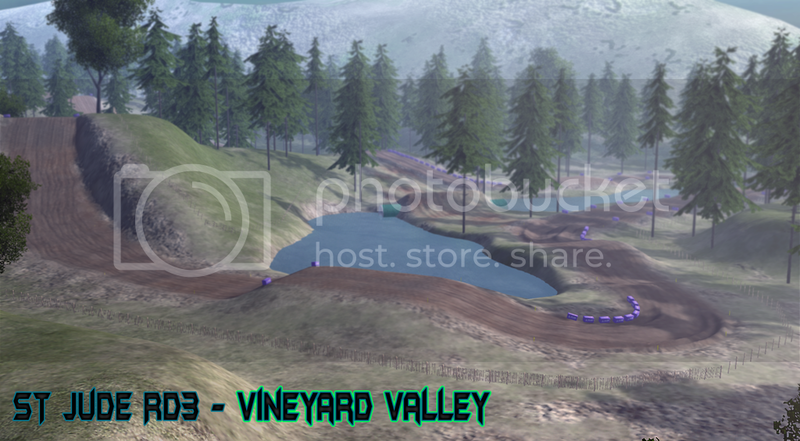 Barrington was kind enough to resize the track in different resolutions so it's beyond me with what to do.